This is another recipe which I have been making since childhood. 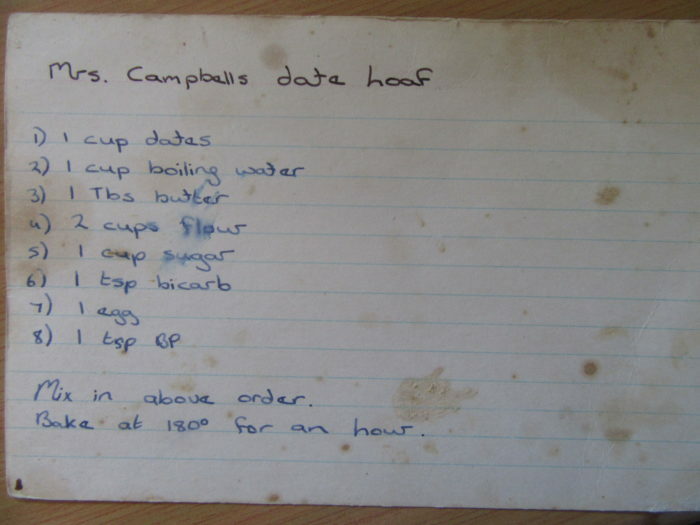 When my mother visited her friend Yvonne Campbell I would sit writing out her wonderful recipes. Last weekend my life long friend Dominique came to visit for my daughter Dominique’s (yes named after her) farewell before she and her husband leave for Canada. Domi snr is also Domi Jnr’s Godmother. Dominique always enjoyed my date loaf and I made 2 in anticipation of her visit. Here is the recipe. 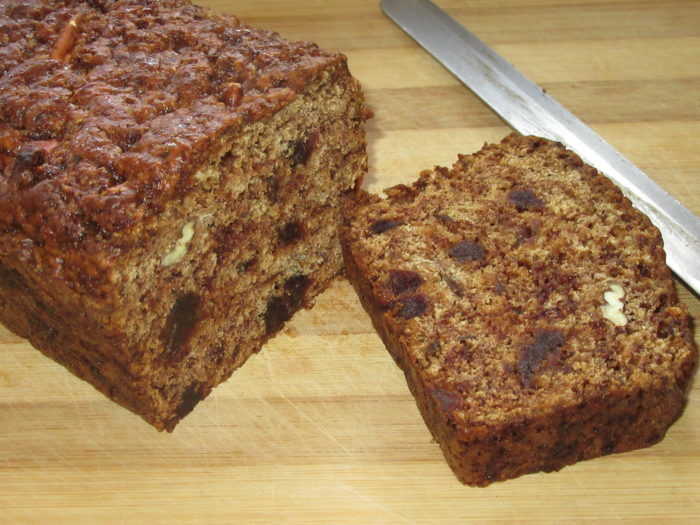 It is yummy and also very easy.